This item can be rented as an inflatable movie screen or toss game. Please indicate in the contract note the intended use. 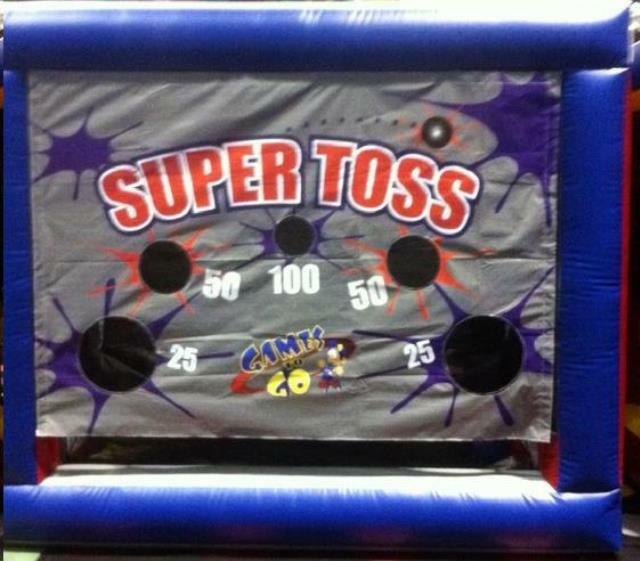 * Please call us for any questions on our inflatable movie screen rentals in Eastlake OH.